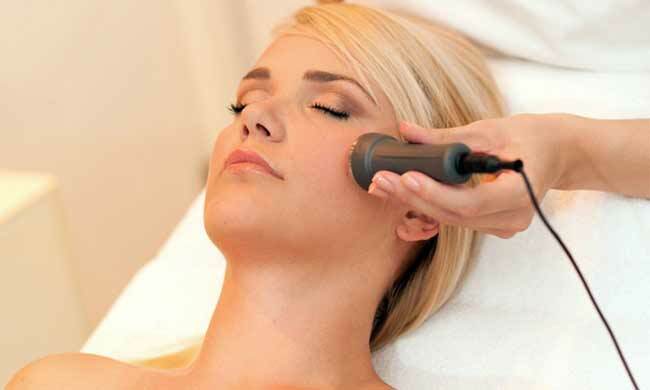 Lasers cover a huge array of treatments and can give the optimum results without investing much in these treatments. 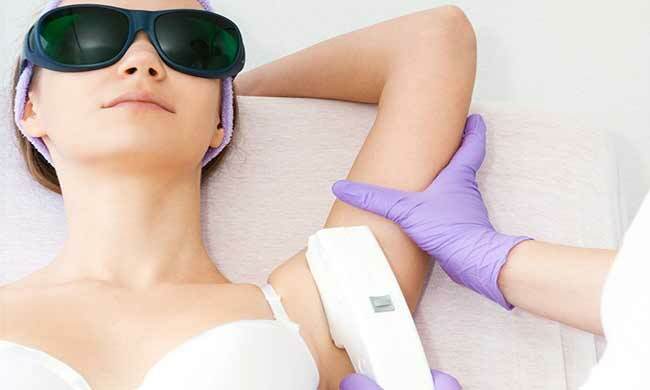 Lasers are used for various conditions like laser hair reduction, tattoo removal, skin rejuvenations, hyperpigmentations and hypopigmentation, spider veins, birthmarks, haemangiomas, scars and burns marks. 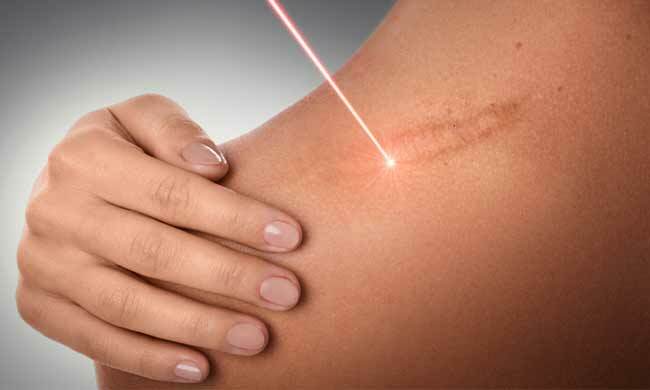 In the clinic I use all the lasers which are USA FDA approved and deliver the beautiful results. There is a proper physics involved in the laser treatment and if not done rightly it can also end up giving burns and failed results. So I always counsel my patients about the parameters and the science so they can adhere to the treatments. Hair reduction is a process which includes a laser that targets the hair follicles and helps to achieve a smooth, hair-free skin. 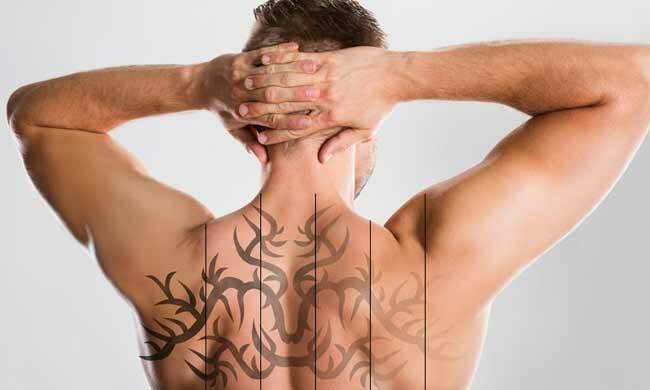 The laser beam breaks the tattoo ink particles to gradually remove it. Effective on dark ink colors, light colors require more sessions. 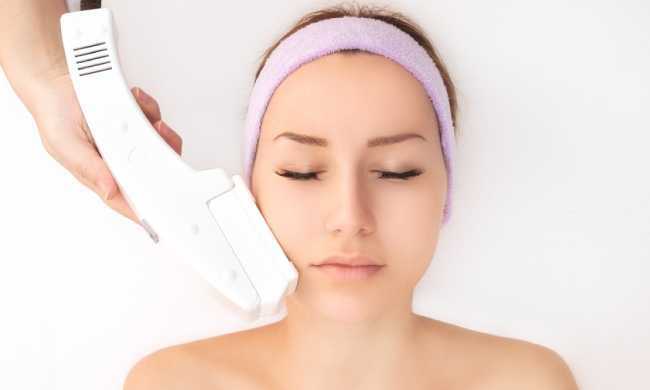 Involves the correction of sun spots, pigmentation and melasma through laser technique. It results in clear, vibrant and firm skin. Intense Pulse Light is used to penetrate deeper into the skin in order to boost the collagen production to slow down the process of aging. 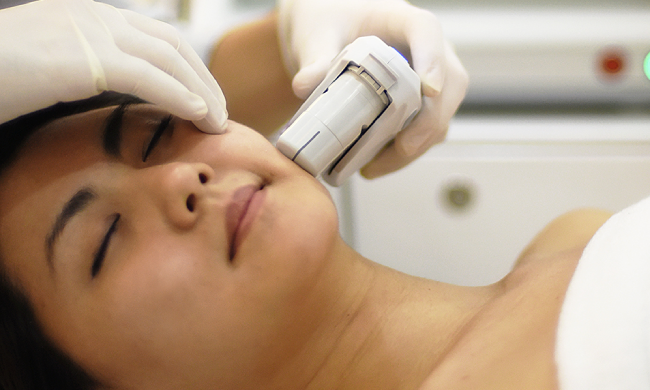 Ultherapy is the only non-invasive treatment approved by the FDA for lifting the skin on the neck, chin and brow.